Home / Small Animal Supplies Equipment / Hides - Beds / Tunnels of Fun by Ware Mfg. 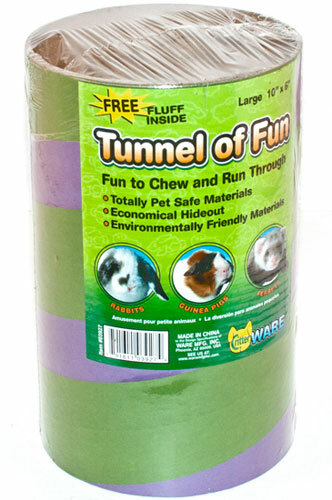 Tunnels of Fun are safe cardboard tubes that provide exercise and a hideaway for your pet. 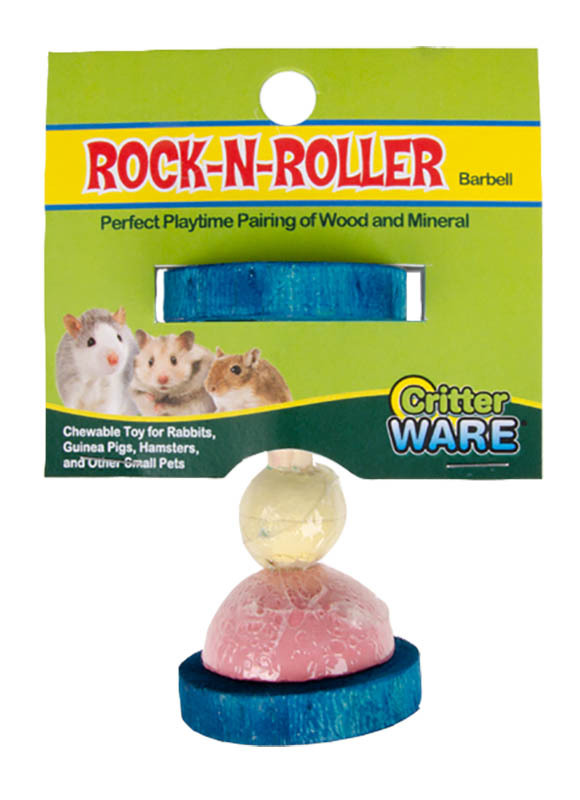 Available in 3 sizes, each tunnel contains a FREE sample of nesting fluff inside. WA 03925 Tunnels of Fun Small 6"x 2.75"x 2.75"
WA 03926 Tunnels of Fun Medium 9"x 4.25"x 4.25"
WA 03927 Tunnels of Fun Large 10"x 6.25"x 6.25"